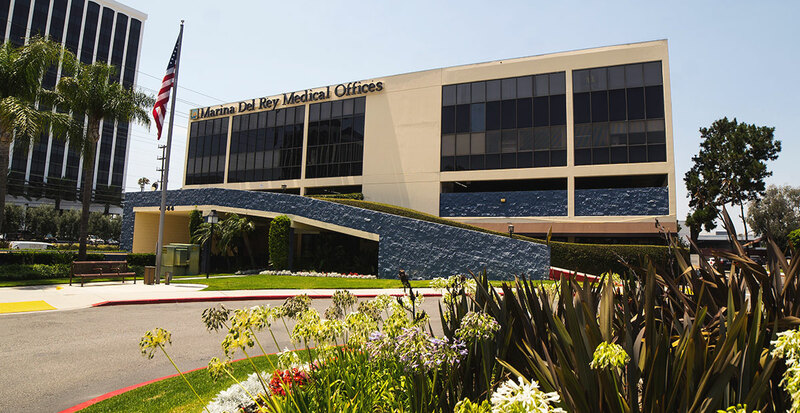 The laboratory, an affiliate of the Cedars-Sinai Samuel Oschin Comprehensive Cancer Institute, provides diagnostic imaging services as part of a research-based oncology and hematology practice. Adjacent to Cedars-Sinai Medical Center on Third Street between Robertson and San Vicente. Parking is available on either side of the Medical Offices. No validation available.